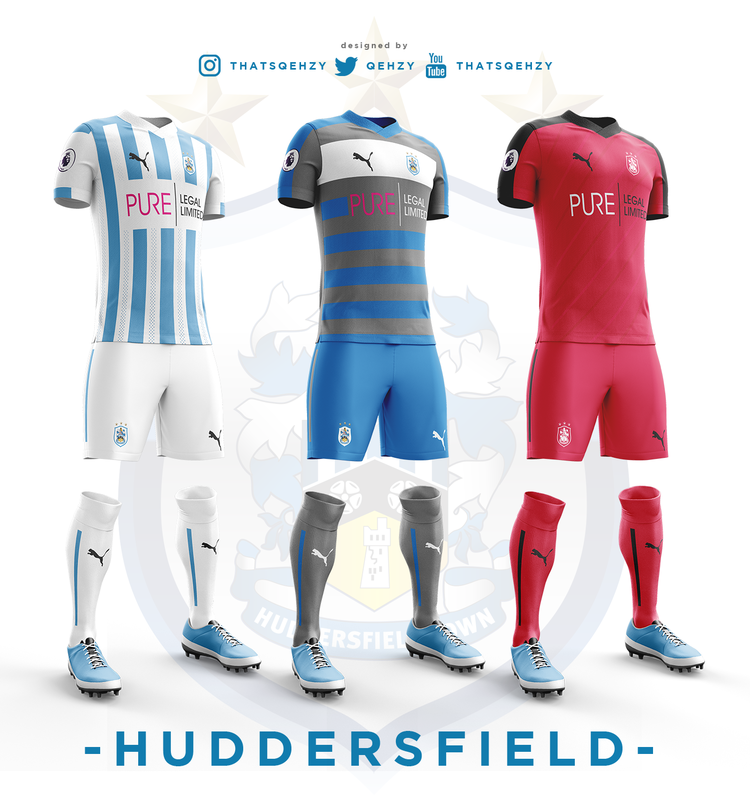 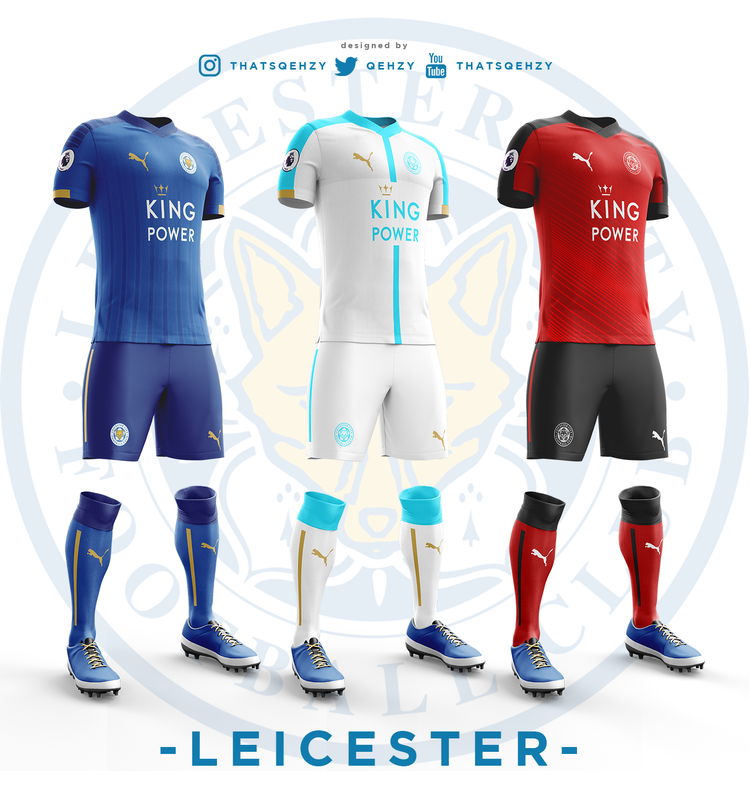 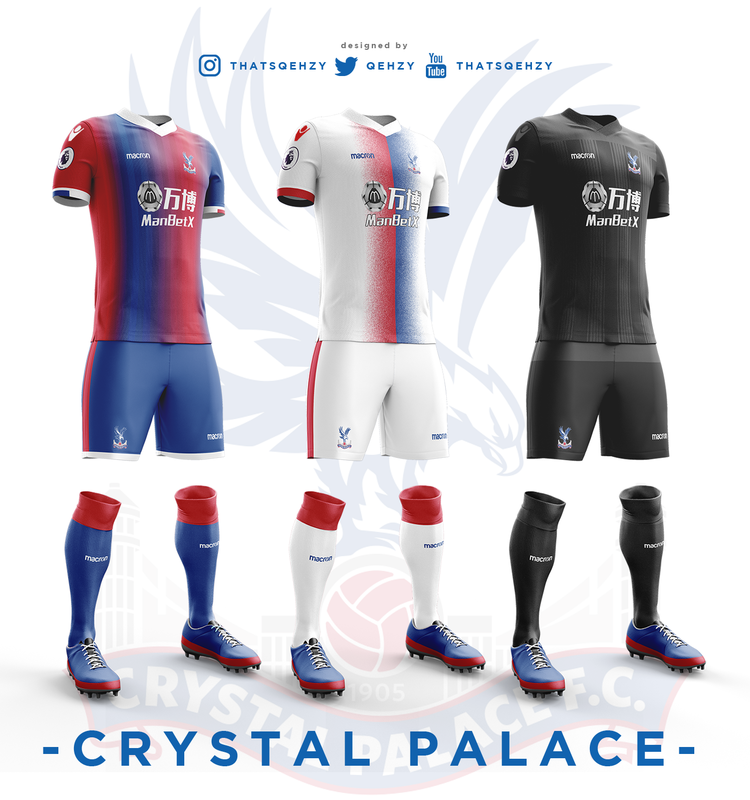 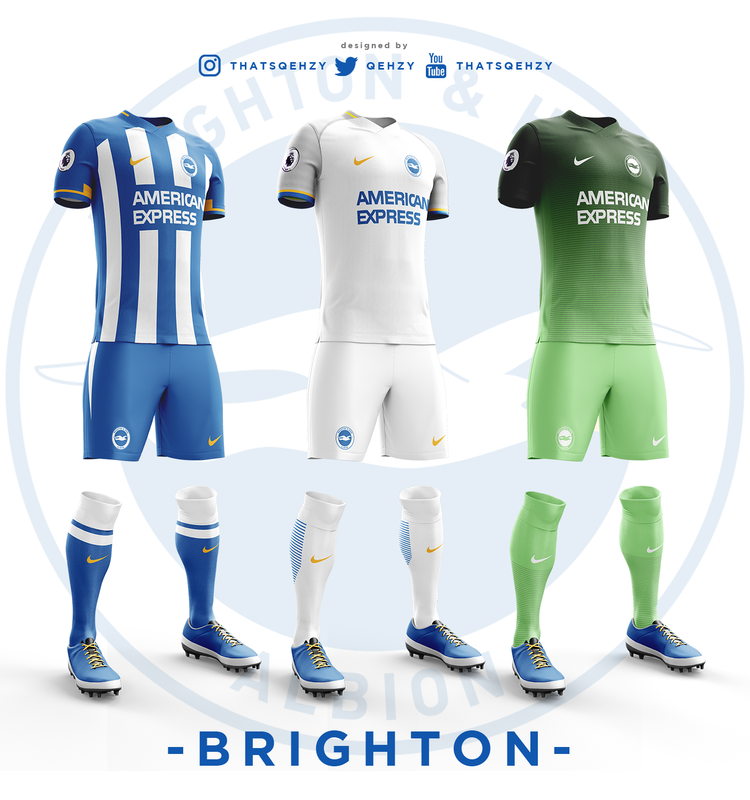 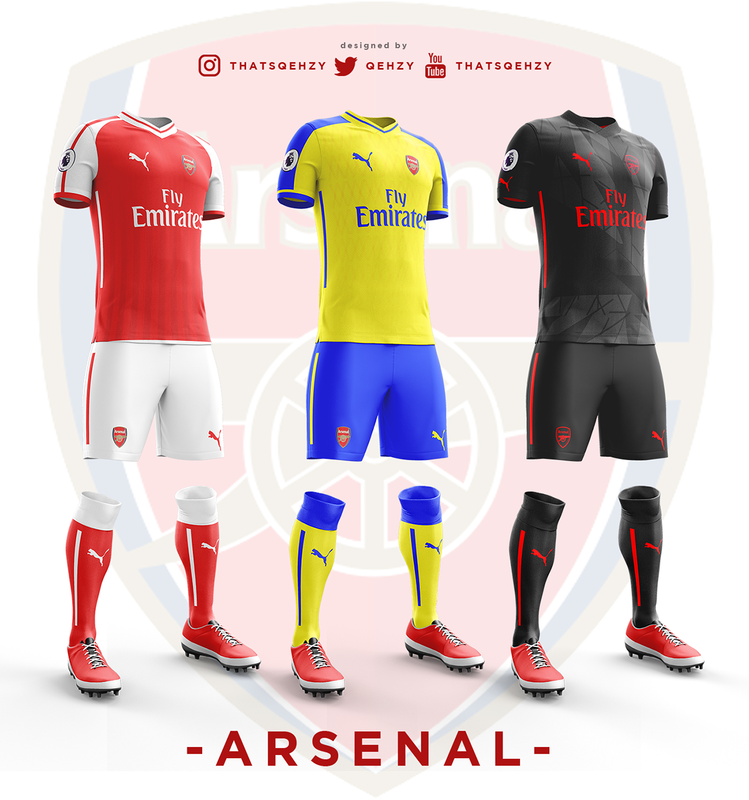 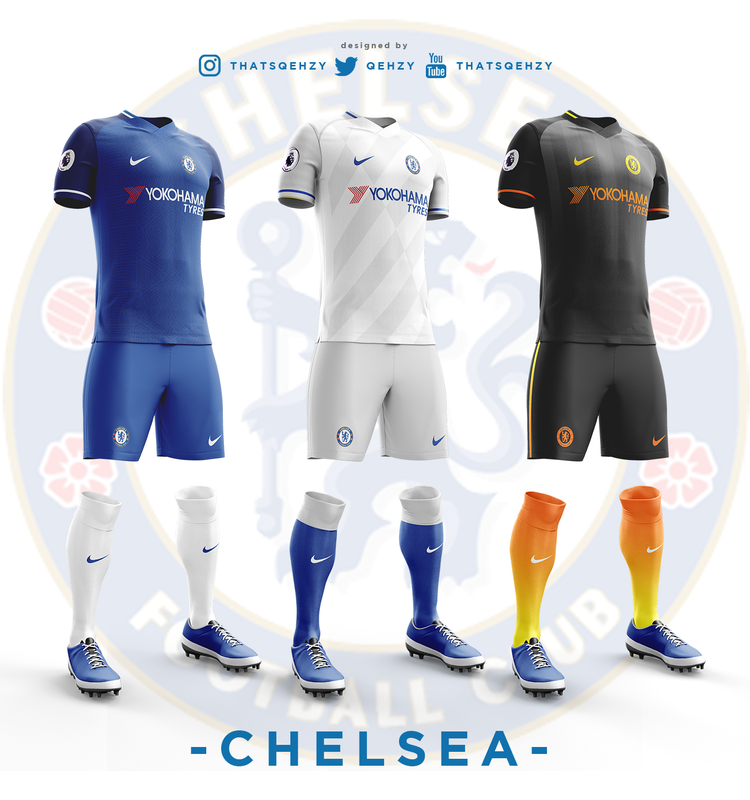 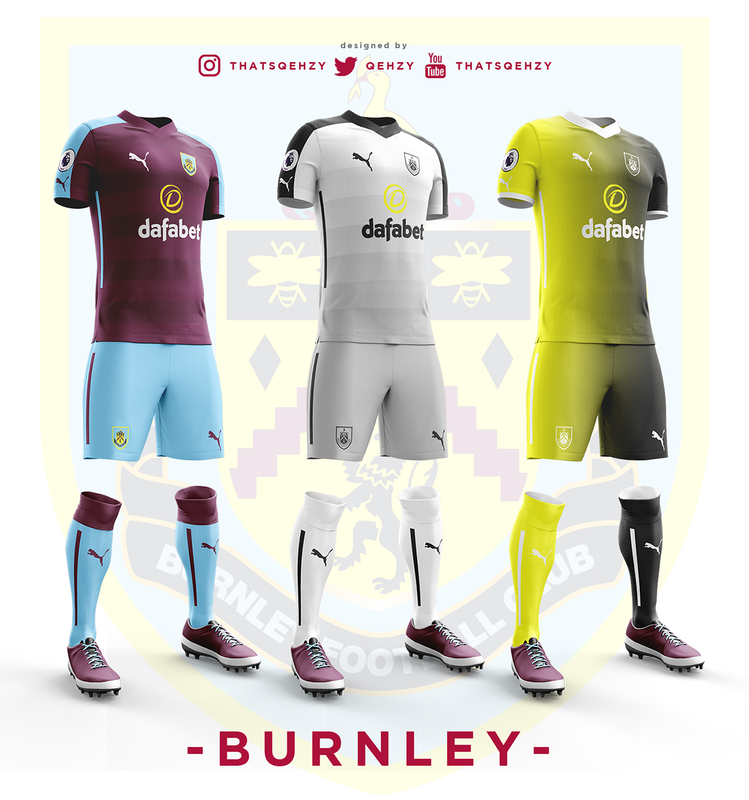 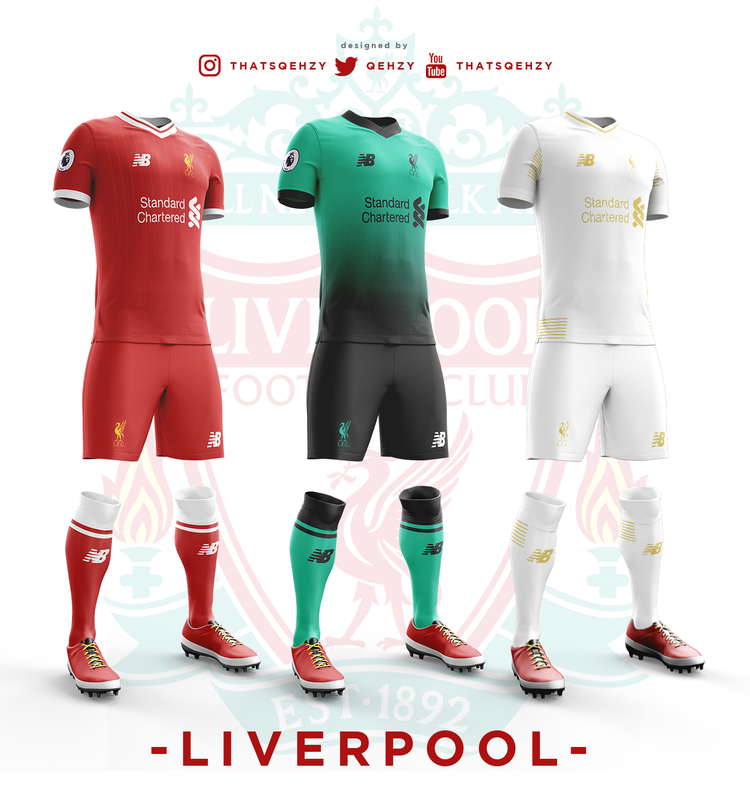 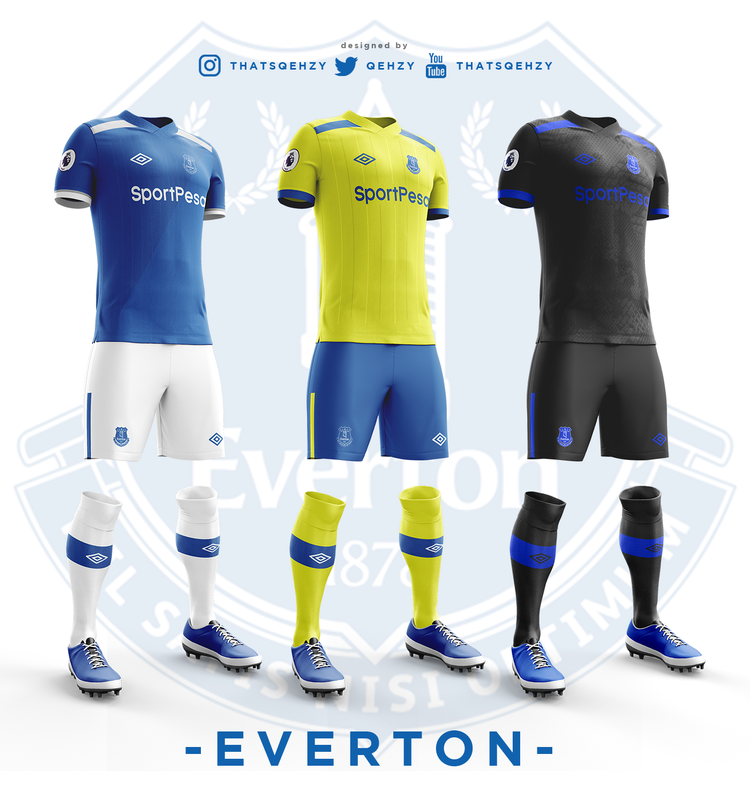 O designer Noah Qehzy desenvolveu um projeto pessoal onde criou novos uniformes para os clubes participantes do Campeonato Inglês de futebol ( Premier League ) na temporada 2017/18. 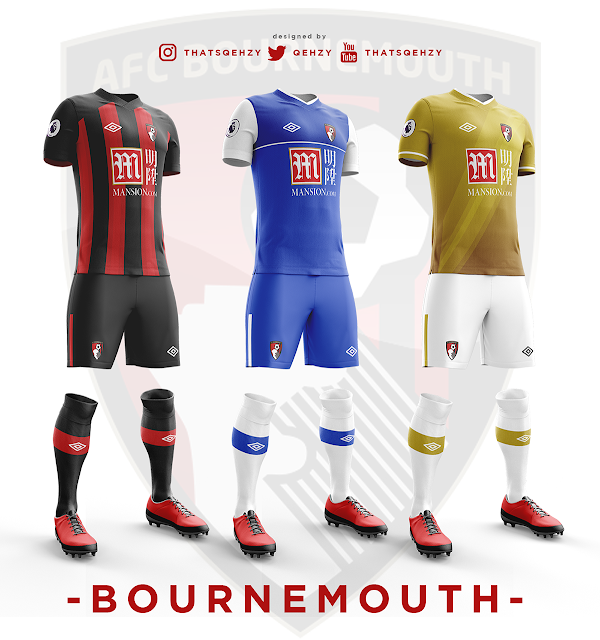 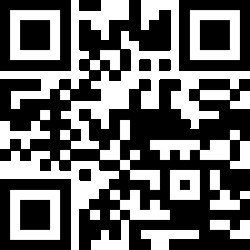 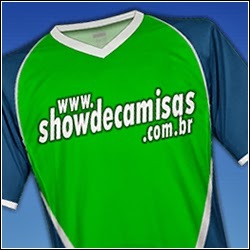 Veja a Parte 01 - AFC Bournemouth, Arsenal, Brighton, Burnley, Chelsea, Crystal Palace, Everton, Huddersfield, Leicester e Liverpool. 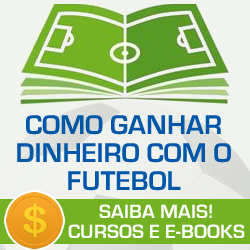 Veja a Parte 02 - Manchester City, Manchester United, Newcastle, Southampton, Stoke City, Swansea, Tottenham, Watford, West Bromwich e West Ham.